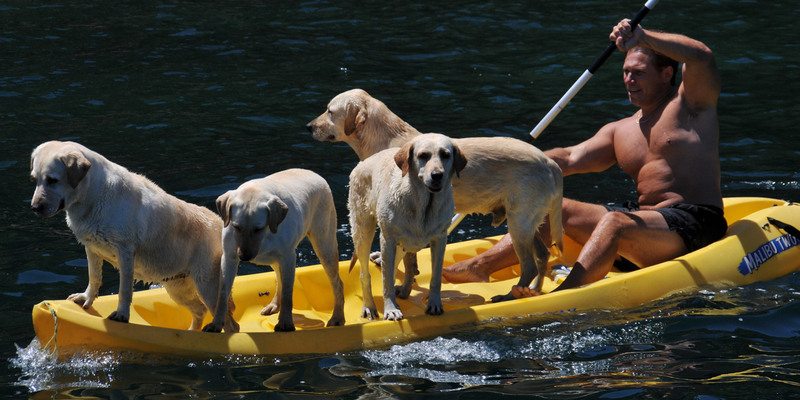 Inflatable kayaks are an excellent choice if you want to try the sport without shelling out a significant investment. You may be surprised at the stability and durability of inflatable kayaks. Many rival their hard shelled counterparts in terms of speed, tracking and maneuverability. 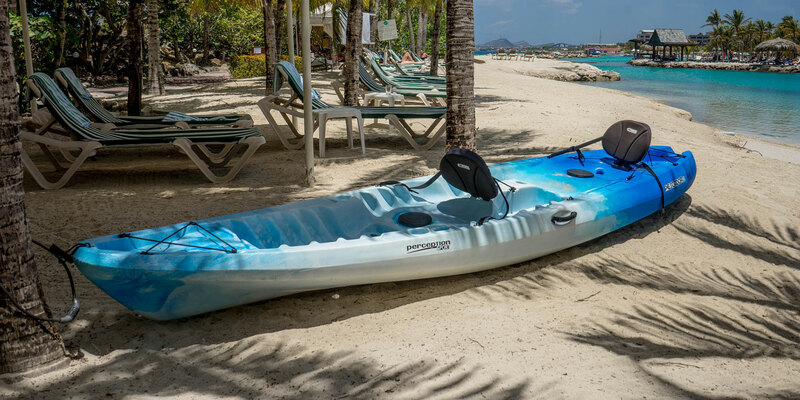 Inflatable kayaks are lightweight, and many ship with a backpack or carrying case to easily transport the boat while hiking, biking or camping. The Sea Eagle 330 inflatable kayak is one of the top selling inflatables available online. Sea Eagle boats are well known for quality and durability, and the Sea Eagle 330 kayak is no exception. 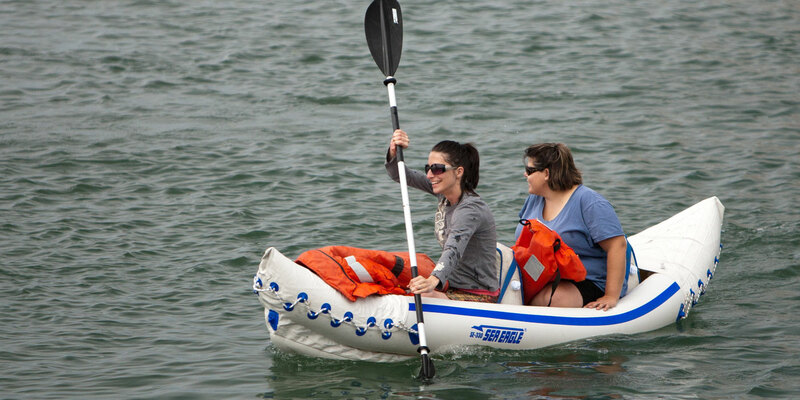 Inflatable boats are great for those who want to hit the water as soon as the kayak arrives. 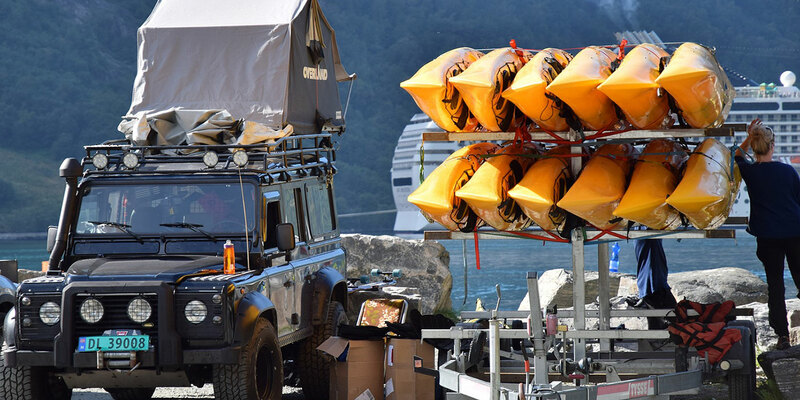 Sea Eagle boats ship with everything you need to hit the whitewater or glide across that glassy lake the moment you receive the shipment. Limited time offer: Enjoy an incredible deal on Sea Eagle 330 Inflatable Kayak – on sale at Amazon.com today! The Sea Eagle 330 weighs only 26 pounds when deflated. The high output air pump inflates the boat in less than eight minutes. You can fully deflate and pack away the yak into its carrying case in less than five minutes. When you want a economical boat that requires minimal effort, one of the kayaks in the Sea Eagle series may be the right boat for you. The Sea Eagle 330 can accommodate two adults and a LOT of gear, but can be easily paddled solo, too. The fully inflated boat can carry up to 500 pounds. The strong, durable polykrylar hull material is resistant to dog paws, so you can bring along Fido for fun on the surf. The Sea Eagle tracks and handles exceptionally well due to the dual skegs that come standard with the kayak. A repair kit is included with the boat so you can quickly repair punctures should the unfortunate occur while you are on the water. The two-person Sea Eagle 330 kayak ships with either the Deluxe or Pro package. Both Deluxe and Pro kits includes the boat, two seats, carrying case, air pump and oars. However, the Deluxe package is considered to be the starter kit, while the Pro package includes some perks that seasoned kayakers might appreciate. For example, tall back inflatable seats are included in the Pro package. Also included are stern and bow kayak bags. You will pay a bit more for the Pro package, of course, but the choice is up to you. Many customers report in their reviews that the seats included with the Deluxe package are more than sufficient. Both Deluxe and Pro seats are comfortable and well suited for adults. 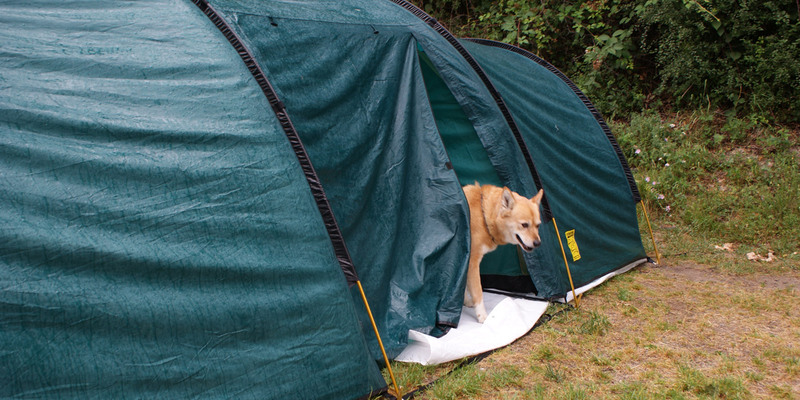 One review noted that the extra storage bags included with the Pro package are not waterproof, so he advised that you purchase the Deluxe kit, and then spend the extra money on waterproof storage gear. According to Amazon reviews, customers love Sea Eagle 300 boats! 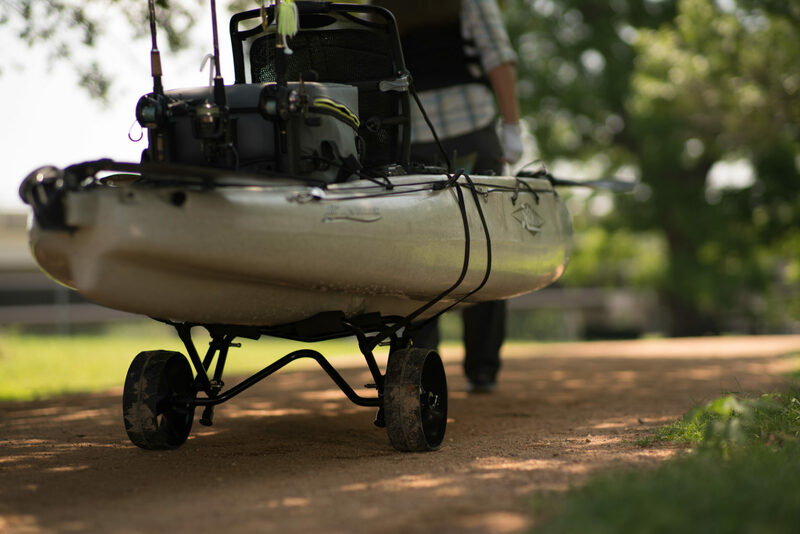 This kayak is a workhorse that can handle just about any task, including Level III whitewater. Anglers love the cargo space that can accommodate loads of fishing gear. Recreational yakkers like the portability and mobility of the Sea Eagle 300 series. You can pack the yak in any car trunk or small storage space, and one person can transport the boat to water’s edge. Some reviewers consider the price for this inflatable to be a bit high when compared to other brands. However, most customers evaluate this craft with high ratings. Those who have owned Sea Eagles for years state that these boats are very durable and stand the test of time. Our Sea Eagle 330 inflatable kayak review awards this kayak an overall 4.5 out of 5 possible stars. As inflatables go, the Sea Eagle 300 series is the top of the line, comparable to hard side yaks for sale at twice the price or more. We found that the Sea Eagle 330 series is a durable inflatable that comes equipped with many pleasant surprises.